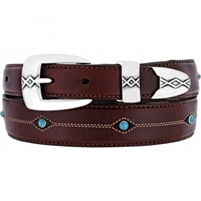 Heirloom quality sets our belts apart from the rest. 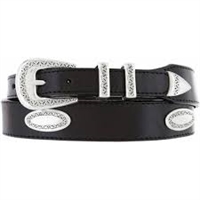 A finely etched, antique washed silver-plate buckle and keepers give this design a refined look. 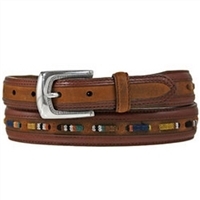 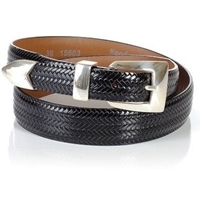 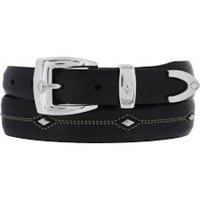 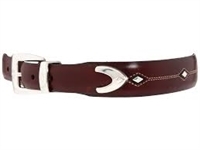 A sleek basket weave pattern and a modern, elegant hardware give this mens belt a casual yet refine feel.